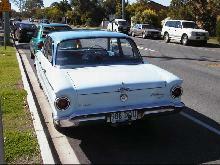 Ford's response to the ever increasing flood of imported cars was the Falcon, launched in 1960. It was the first American car with a monocoque body and no separate chassis. 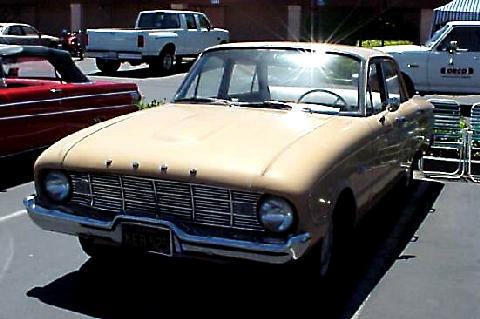 The Falcon was a tremendous success with at least 417,000 units being sold in its first year. 0' 0" 0' 0" 0' 0" 0' 181" 0' 0" 0 (0) 0' 0"